Soapsessed! : Etsy 6 Picks: Patchouli! Patchouli is a great scent; it's a base for many perfume and blends wonderfully with many other scents. 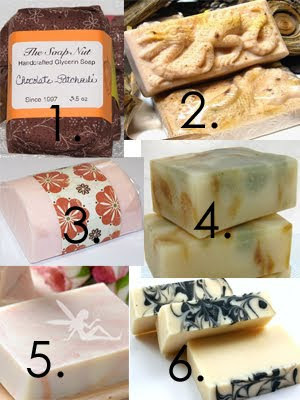 Here's 6 picks that show how versatile patchouli can be! SoapSpaces: Irena of Gingers Garden!